London, Sept. 27 : A new study has revealed that regular use of statins, heart disease drugs, might speed up ageing process and could lead to mental and physical decline. According to the scientists, the heart disease drug badly affect stem cells, the internal medical system which repairs damage to our bodies and protect us from muscle and joint pain as well as memory loss, Daily Express reports. 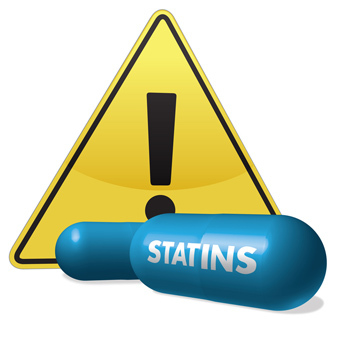 Lead author Reza Izadpanah of the Tulane University said that the people who used statins as a preventative medicine for health should think again as their research showed they might have general unwanted effects on the body which could include muscle pain, nerve problems and joint problems. In the study, scientists treated stem cells with statins under laboratory conditions found that after a few weeks the cholesterol-busting treatment had a dramatic effect. The researchers found that the heart drug prevented stem cells from performing their main functions, to reproduce and replicate other cells in the body to carry out repairs. In addition, they found the statins prevented stem cells from generating new bone and cartilage and it also increased ageing.